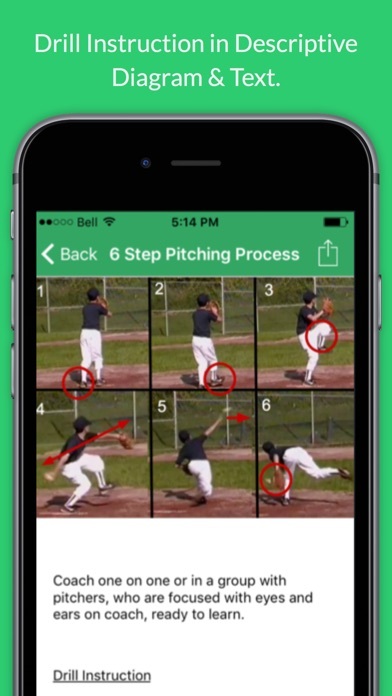 Baseball Pitching Drills & Mechanics breaks down 21 championship-proven drills to help you: * Develop a safe, effective and fundamentally sound pitching motion * Identify and fix the most common pitching flaws * Quickly increase your fastball velocity by 4-8 MPH * Master the fastball, curveball and changeup * Build jaw-dropping control, so you can hit any spot in the strike zone This app is perfect for baseball players of all ages, who want to improve their pitching skills and become a dominant force on the mound. 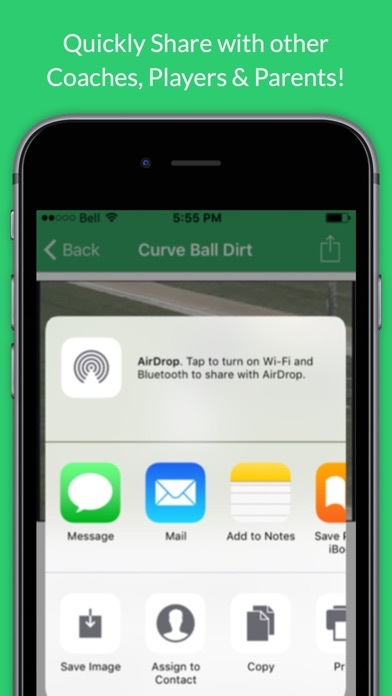 * Coaches: Use these drills in practice to boost your team's pitching effectiveness, shut down your opponents, and win more ball games, * Parents: Each and every drill can be done in the back yard or at the park. Perfect for helping your son work on his game. 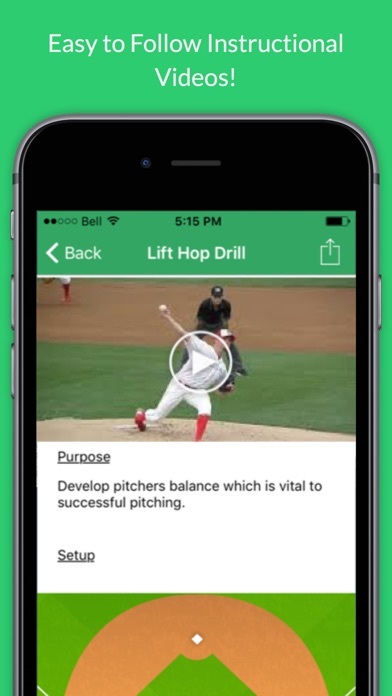 * Players: Discover the simple secrets to becoming an all-star level pitcher! 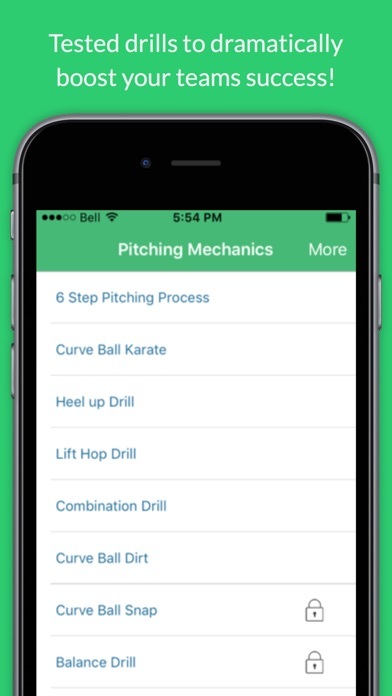 Download the Baseball Pitching Drills & Mechanics app today!